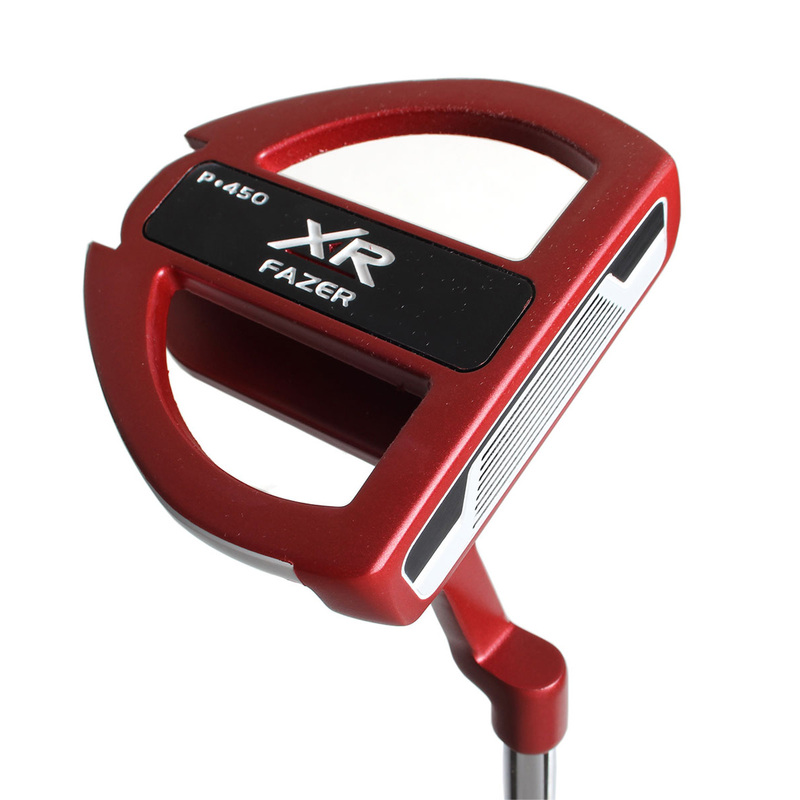 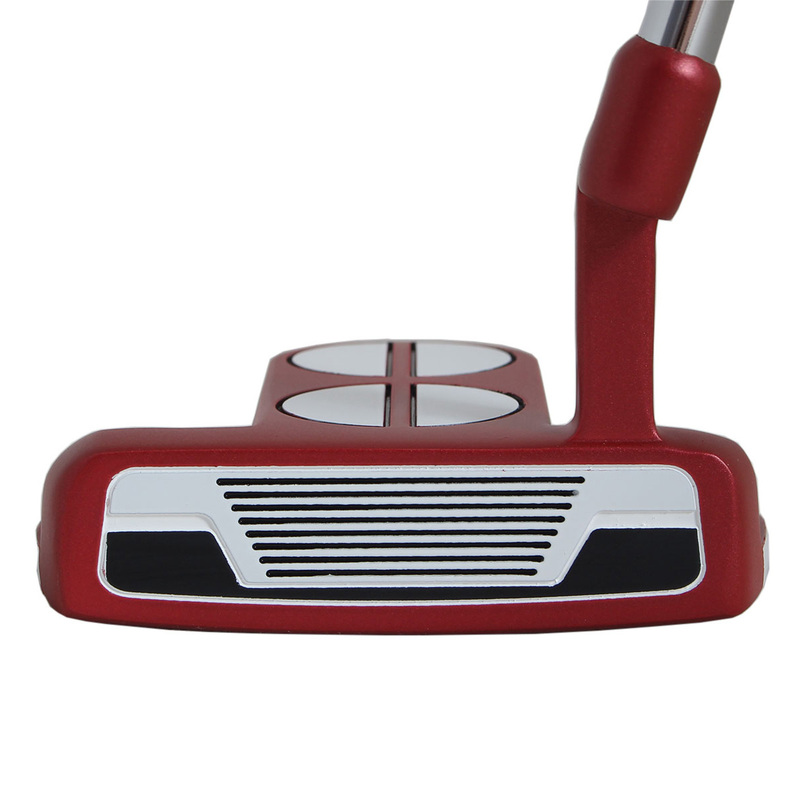 Improve your putting ability with the XR putter from Fazer. 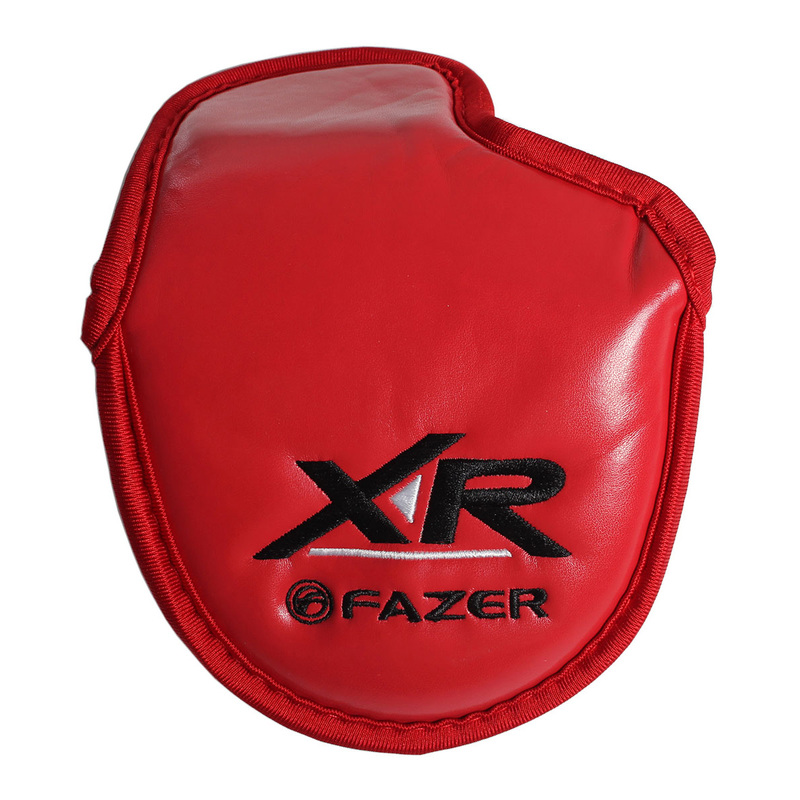 The incredible feel of the oversized grip allows for a far more comfortable feel in your hand. 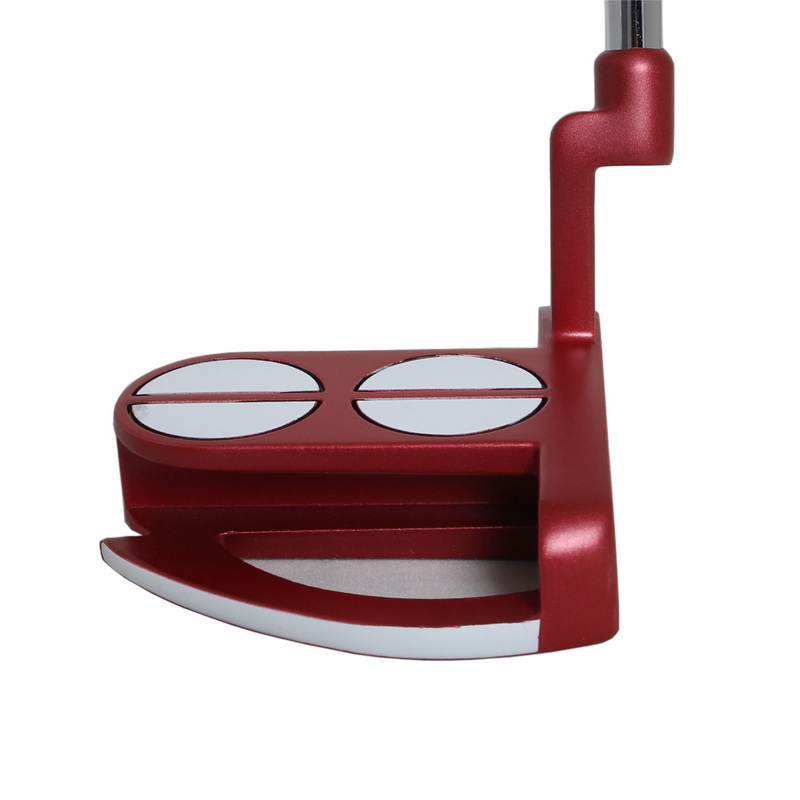 With a high contrast club face that gives great acoustics and feel combined with a high contrast alignment marking on the top of the clubs red finish gives this club superb aesthetics. 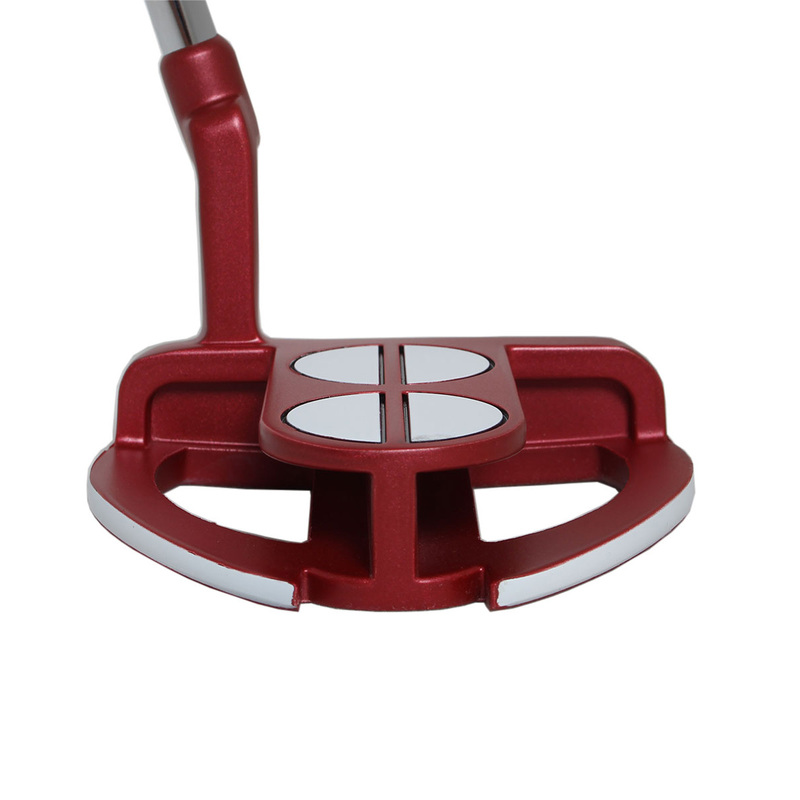 The alignment tool is perfect for helping you maintain consistent putting and build confidence from hole to hole. 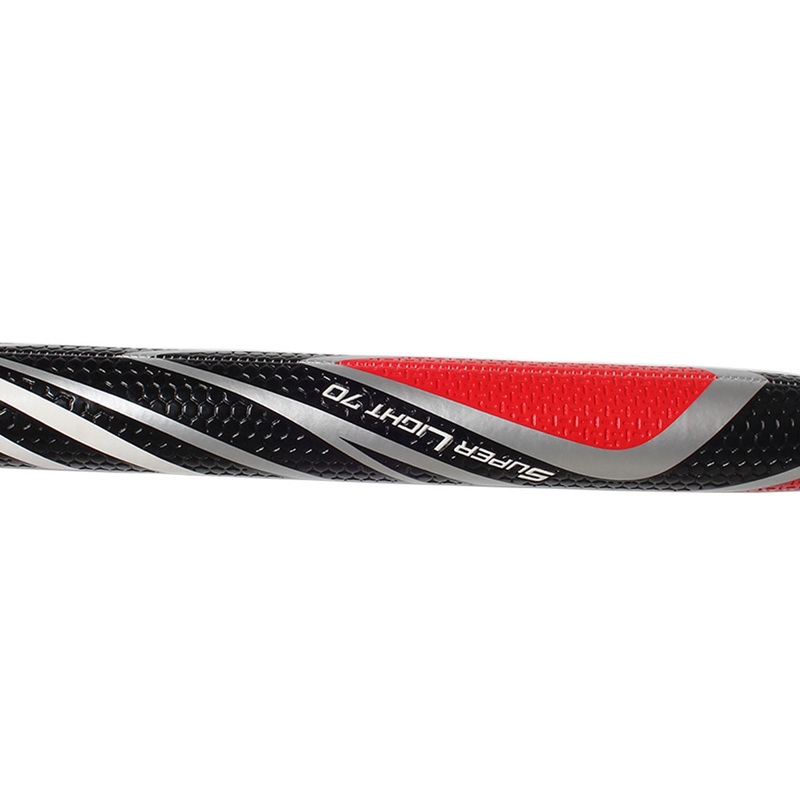 The club has a Super Light 70 grip and comes with a branded head cover.